Descendants Of The Sun has been the talk of the town ever since it’s debut. Be it on social media or offline, people seems to be talking about it. 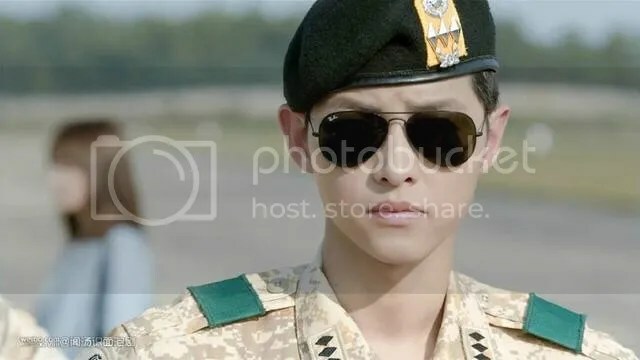 Other than the drama itself, people are going gaga over the male lead, Song Joong-ki. Also, lately, the weather in Singapore has been really warm and sunny. Need a new pair of sunglasses to protect your eyes against the harmful rays? 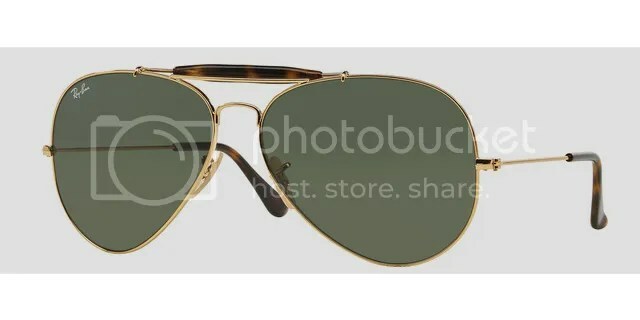 How about purchasing the Ray-Ban’s sunglasses, the RB3025 Aviator! The RB3025 worn by Song bring legendary pioneers of Ray-Ban design back into the present with function and fashion. 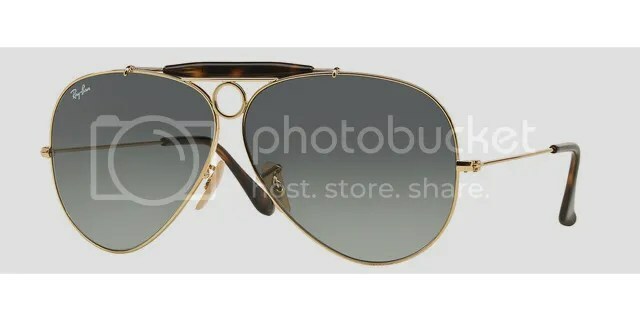 Suitable for both ladies and men, this pair of sunglasses just exude a simple yet stylish persona. The RB3029 is similar to the RB3025. 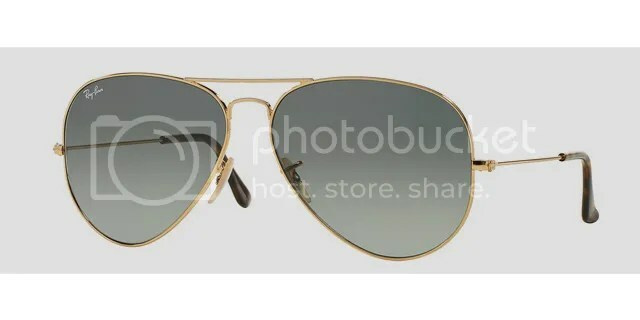 Designed for men who loves outdoors, the fine golden Arista metal with classic havana acetate temple tips and upper bar gives an extra edge to the RB3029. Available with G15 green crystal or gray gradient sun lenses, the RB3138 has a distinctive havana acetate detail on the upper bridge for light, resilient frames with a high quality finish and masculine appeal. Whether you prefer the RB2029, RB2025 or the RB3138, each pair has its own style and personality. Pair it with your everyday outfit and get the extra protection from the harmful rays. Get yours now!